Information for nurses and other health professionals. All the information on this page is contained with the red folder at the vaccine site. ​A batch inspection will be carried out onsite along with temperature and emergency response to the organisations HR staff. We vaccinate 22/30 employees per hour. 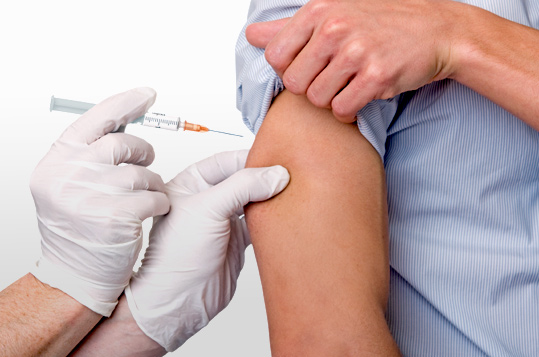 ​A staff member from CHC will organise everything you need to preform the vaccination. Our staff will also manage cold chain management and log book entries. ​Our nurses are our most valuable asset - your input is greatly appreciated.